Our fifth annual camping trip for families with children adopted from Ethiopia is coming up this summer! 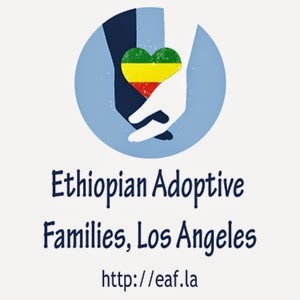 This camp is a wonderful opportunity for kids adopted from Ethiopia to see other families that look like theirs and to build relationships with other kids that share a common experience. It is our hope that the friendships forged at camp will benefit the kids for years to come. The above costs include accommodations for two nights, 5 meals (Friday dinner, Saturday breakfast, lunch, and dinner and Sunday breakfast), and program costs such as lifeguard, s'mores, activity supplies, tip for retreat staff, etc. The only additional cost will be optional camp t-shirts. The facility has a swimming pool, playground, sports field, basketball courts, firepits, meeting rooms, etc. As with last year, we hope to offer kids activities (games, crafts, etc.) and workshops for the parents that are Ethiopian and/or adoptive themed. Note: Please be aware that this weekend is being organized by families... not a corporation or even a non-profit organization. 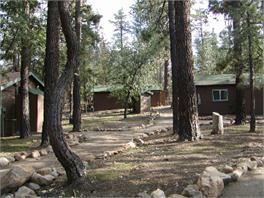 All fees are direct to the retreat location or used to pay for supplies. In the event that there are left-over funds, they will be donated to a non-profit working in Ethiopia. Every effort will be made to make camp an awesome experience for your family but be advised that this event is run solely by volunteers. Please click HERE to make a reservation for accommodations. Inquires can be made HERE.